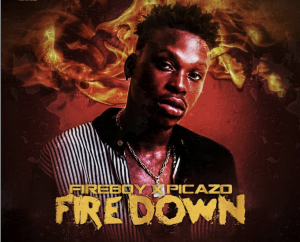 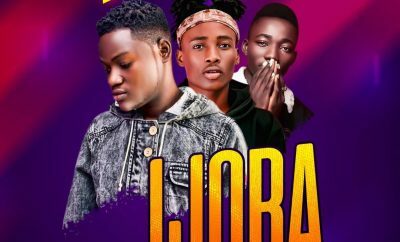 As social media is evolving, so it brings new talents to limelight and just few hours after the YBNL newbies were signed, they put out an allstar freestyle Cypher to showcase their rap talents..
Picazo and Yomi Blaze did justice to the #AbleGodFreestyle challenge going down via Instagram and apparently caught the eyes of so many music lovers.. 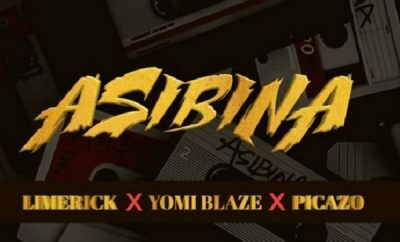 Thus label boss, Olamide made an announcement signing them both to YBNL.. 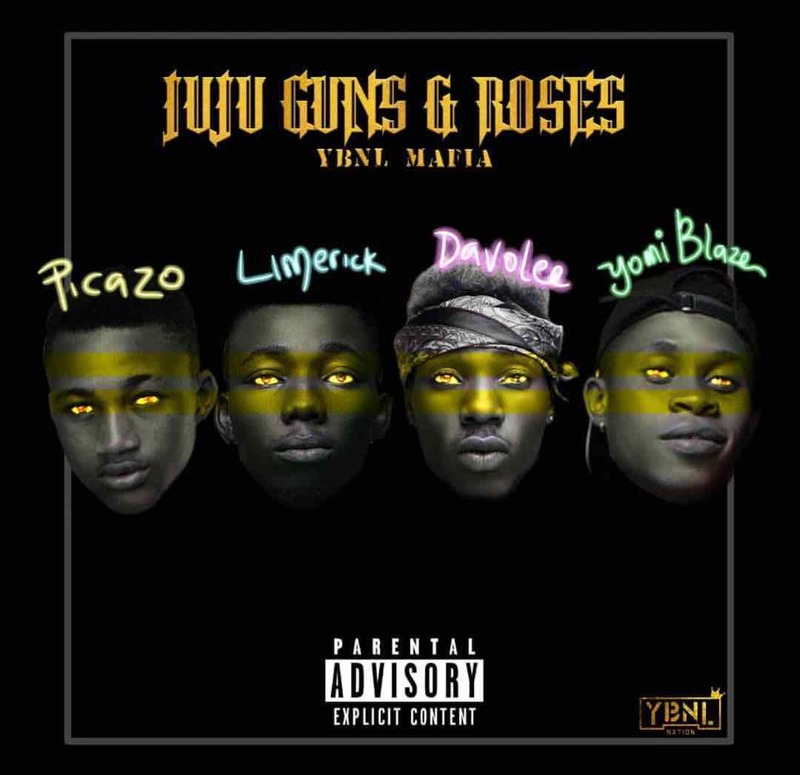 This Cypher titled “Juju, Guns & Roses” also features YBNL rappers, Davolee & Limerick..